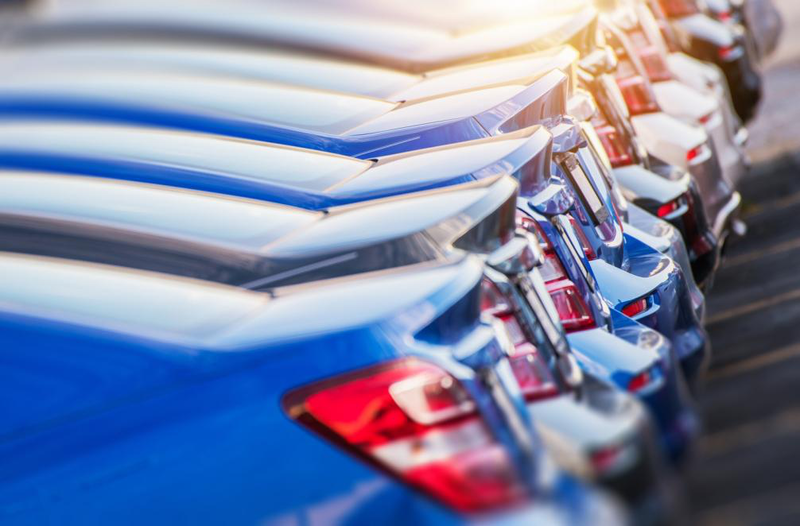 When it comes to purchasing and owing a new car, you can get peace of mind knowing the manufacturer provides a warranty. A car warranty is a contract that covers repairs for your car within the allotted time period. Since car repairs are not exactly cheap, it is great to know that if anything goes wrong, your warranty will cover you. What happens when the warranty expires? If your vehicle is in need of repairs after the warranty has expired, repairs can cause a serious dent in your bank account since the cost of the parts and labor are pretty steep. Luckily for car owners, companies like the Allstate Insurance Company have you covered. They understand that high repair costs are not something you would like to go through with. In case your car experiences a mechanical breakdown after the warranty period has ended, you can still avoid the high repair costs by getting an Allstate Extended Warranty. We’re going to take a look at what the Allstate Extended Warranty is and whether or not it’s a good way to protect your investment i.e. the car you own. What is Allstate Extended Warranty? The Allstate Extended Warranty is a warranty provided by the Allstate Insurance Company. It’s one of the largest insurance providers in the country, which is publically owned and according to NerdWallet, it is ranked as the 13th company out of 24 for their overall performance in car insurance. Their slogan is “Peace of mind wherever you drive.” And they do a good job to protect you from all the unexpected costs that come with owning a vehicle. The Allstate Extended Warranty includes several different products, which are offered by the company that covers different aspects of your car repairs. What Does Allstate Warranty Cover? This covers the expenses related to the damage or destruction of your vehicle. This covers the expenses related to your vehicle, such as storm, theft and any similar situations. The liability coverage takes cares of any costs pertaining to injury, death or property damage when you’re at fault with the vehicle. This aspect covers the cost of expenses if the other driver is at fault and does not have proper insurance to cover the costs. Roadside coverage covers most of the common roadside services you might use like jump starts and tire changes. This covers the cost of all the damage you might have caused to another person’s property unintentionally with your vehicle. With some of the most important aspects of what the Allstate Warranty covers, you need to know the value of the Allstate Extended Warranty. Now, when you are deciding on a policy like this one, you need to decide on the deductible amount and the coverage limit. The deductible amount is the amount you agree to pay up before the insurance company starts to pay the money for your claim. For instance, consider that you were in an accident that resulted in damages worth $3,000 and the deductible is $100. With a $100 deductible on your Allstate Extended Warranty, you’re going to pay $100 and after that, the insurance company will cover the rest of the $2,900. Determing the deductible amount matters a lot because it determines the premium payments you will give. A lower deductible means that the expenses out of your pocket will be lower but you will have to pay higher premiums to the insurance company. Then there is the coverage limit. When you choose the deductible amount, you will also be asked to choose a coverage limit on your Allstate Extended Warranty. This is the maximum limit that the Allstate Insurance Company will pay if you have made a claim. If you have a higher coverage limit, you need to give a higher payout, but a lower out of pocket expense. The higher the limit, the more you will pay in your insurance premiums. In case your coverage limit is $100,000 and the cost of repairs amounts to $105,000, you will have to pay the $5,000 while the company will meet its coverage limit amount and pay the $100,000. In order to get more information about the value of the warranty, it is better to talk to a local agent. You will get all the necessary information regarding the value. The agent will also recommend the ideal coverage details like the coverage limit and deductibles you should go for. The Allstate Vehicle Service Contract is a product that specifically caters to the needs of those who want to get repairs for their vehicles after their manufacturer warranty has expired. The Allstate Vehicle Service Contract covers repairs for a wide range of mechanical breakdowns for your vehicle. The plan covers the costs of both vehicle parts and labor. It also allows you to transfer the contract in case you want to sell your car. This means you get a higher resale value on your car.